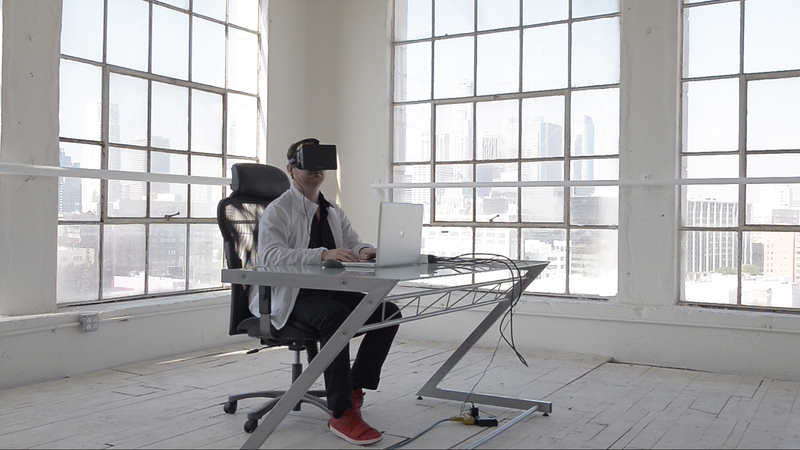 Miles Kemp, the brains behind a new virtual-reality visualization software for architects, has been around architects and builders for as long as he can remember. The son of a contractor, Kemp took his first job with an architect at the age of 14. By age 21, he was on a team at SOM. Kemp eventually made his way to SCI-Arc, where he completed an M.Arch2 in 2006 with a thesis on robotics. Since then, Kemp, the founder and president of Variate Labs, has worked on over 100 interactive media projects. “I’ve always been into this idea of user-experience design, of being able to create almost like a conversation between people and the built environment,” Kemp said. Kemp’s latest venture is Spacemaker VR, software that allows architects to share virtual reality models with clients and other designers. The program exports 3D design files from a variety of formats (including .osg, .dae, .wrl, and .3ds) into walk-through models for viewing on a head-mounted display or two-dimensional screen. 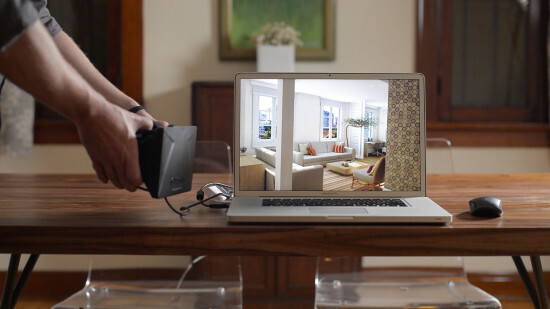 Users can simultaneously project the same view in mono or stereo to multiple displays, and control movements through the virtual space using a keyboard or mouse. Real-time snapshots and videos captured while in the virtual model can be saved for later viewing. The current version of Spacemaker VR is a “base model” Kemp explained, focused on visualization. “For now what we’re trying to do is get a simple product out that has really easy-to-use features so that people without a technical background can use it.” Kemp and his colleagues at Digital Physical, the company behind Spacemaker VR, are working on features that allow architects to design in real time from within their virtual spaces. Digital Physical is currently fundraising for Spacemaker VR on Kickstarter. The campaign ends this Saturday, December 14.